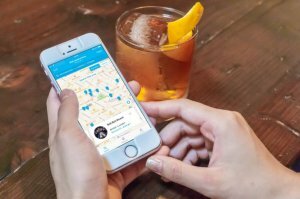 Stop wandering the streets in search of somewhere to eat, use the restaurant booking app ResDiary Now to discover local favourites or new restaurants with available tables near you quickly and easily. Be it a lively pub or a Michelin starred restaurant, book your table in seconds from the app. 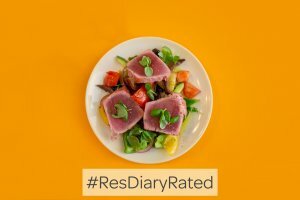 With ResDiary Now, you will never look for food in the wrong places again. 3. You’ll be in the running to win a £20 voucher to spend at any ResDiary restaurant!